Could you get Excited about this? Could you get excited about making some extra cash for summer vacation, upcoming tuition, a home remodeling project or something else that's near and dear to your heart? Are you looking for something new, perhaps to do alongside your family or existing job....or maybe even to replace your existing job? Do you love Tupperware, and could you get excited about earning FREE products and buying at a discount? If you said YES to any of the above, I'd love to invite you to join me in Tupperware! Stability! We've been in business for 66 years! We have a proven success plan. Innovation! Our products are NEW and FRESH! Tupperware is constantly creating new products, and even products that aren't new are getting a new look! Need! People need our product! The average family throws away $300 per year in food waste. 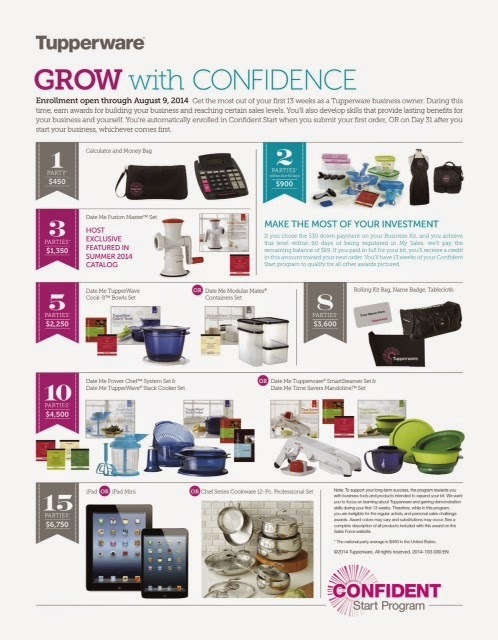 By investing in Tupperware products, they can save money, thus recouping their investment in a few months! Fun! Our parties are FUN, yet informative. As a consultant you will learn lots of great ways to save time and money and then get paid for sharing those ideas! Wide open market! 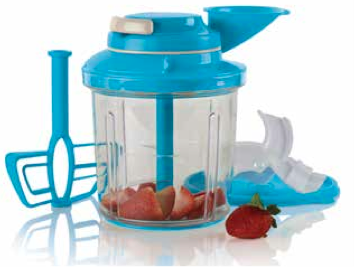 Most often we hear "I haven't seen Tupperware in years". That gives you a huge opportunity to build a business. People are LOOKING for Tupperware! Why should you begin your business NOW? 1) We have a GREAT business kit program! A retail of $320, the kit is $99 plus tax. But you can begin for only $30 down! That's right! $30 down! 2) A bonus for joining in June! 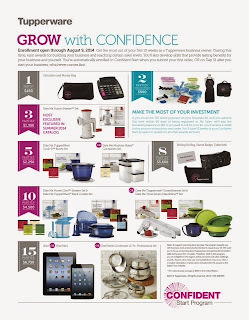 Our amazing Power Chef System, which retails for $69, is only $20 to new consultants joining by June 27th . BUT…when you join THIS week, June 1-5, you will get the Power Chef System for FREE! Yes, FREE!!! 3) Activation Award! Get started right away by submitting $450 in sales by June 27th. Then you can add the Chop 'n Prep, retail $39, to your kit for only $5! That brings the total value of your kit to $428, for as little as $30 down! This is the BEST program available in Direct Sales! *Submit $900 in your first 60 days, and Tupperware will DISMISS your $69 kit balance! *Earn popular sets to add to your kit, which will increase your sales! *Achieve level 7, and earn your choice of an iPad mini, iPad or our amazing Cookware Set! So…are you ready to join our team? I hope so! You have nothing to lose...there is no inventory to buy! Try it for 90 days. Make some money. Earn some gifts. And if you don't love it, you can return to being a customer. 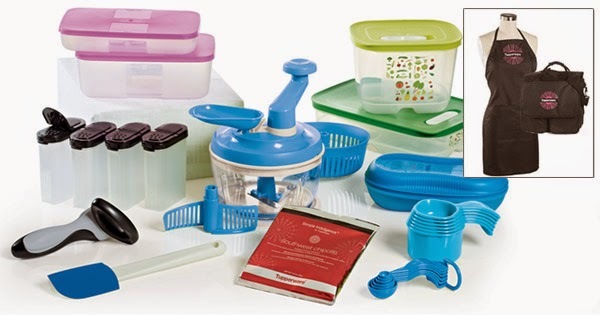 Fill out the Online Tupperware Business Application! I will call you to verify your information and we will sign you up! I will then set up your Tupperware Online office and your Tupperware website and people can start shopping immediately! The FREE Power Chef offer ends on Friday, June 5th 2014, so fill out the Tupperware Application RIGHT AWAY if you are interested in joining my team!